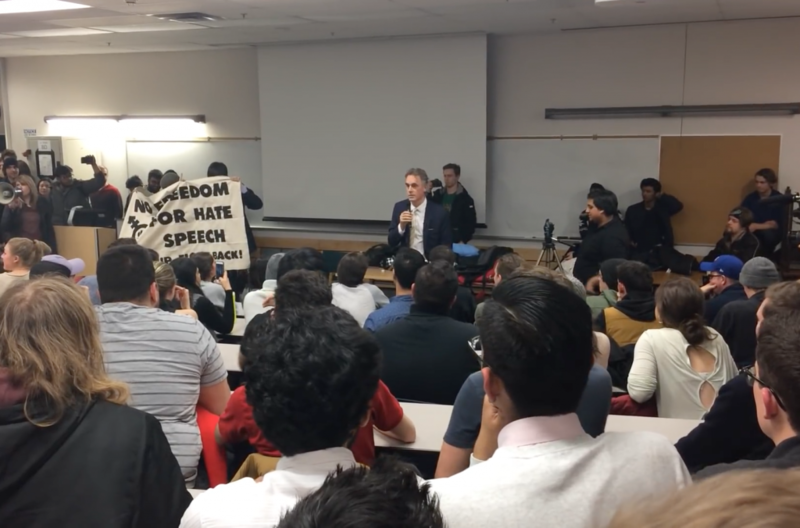 I attended a talk from psychology professor Jordan Peterson on March 17, 2017 at McMaster. What I and others saw and experienced was shameful. It was a failure on the university security for doing nothing, a failure as a student body for not being able to listen to an opposing opinion without spouting vitriol and a failure on McMaster for condoning this behaviour. Have we, as a respected university, come to a point where opinions deemed invasive to someone’s safe space must be stamped out immediately? This crusade led by the select few to destroy the ability to speak freely about certain topics that offend them is a dangerous trend that needs to be addressed at McMaster. At the event, I saw more people convert to Peterson’s view on topics he has discussed because of the unethical behaviour shown by the protestors. There were many who only wanted to have an honest debate about the pros and cons of Jordan Peterson’s stance on Bill C-16 and other issues. Through the barrage of hate sent by these vocal protestors, Peterson calmly spoke to the majority who strained to hear the message he was stating. Even more impressive was that he tried to start a dialogue with the protestors at the beginning of the lecture, despite the fact that the three professors planned for the panel dropped out due to pressure from this minority. The drone of slurs he received made it clear that he would be getting nowhere. Protesting had the opposite effect of what they are trying to achieve. You think being screamed at and equated to a worthless human being will make me consider your opinion more valid than a person who is offering open discussion? Where was the campus security to remove these people? The amount of people in the room alone should have caused them to eject anyone not in a seat due to the fire hazard. They did not want to appear discriminatory against a certain subset of people. They did not want to remove people who are clearly disrupting the event, clearly getting into Peterson’s face and presenting a safety hazard. It seemed as though McMaster was scared of damaging their reputation, and was willing to risk the safety of their students instead of attempting to remove the protestors. It is clear that there is a majority of students who wish to educate themselves and learn more on topics that interest them. 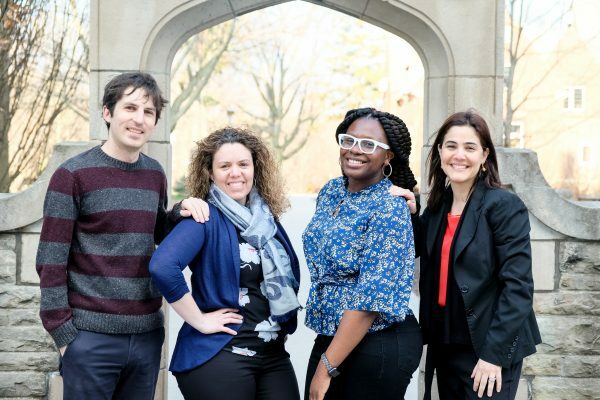 The more open we are to considering ideas that are different, discussing the merits of them and debating in a civil manner, the better off as a university we are. We have sacrificed our ability to critically think about issues in the name of not offending every group on campus. As a society, imposing views on a group of people is never an answer to any issue we face. Instead, we should collectively come to a solution that addresses the issues we all face. Our neighbours to the south represent what can happen when you demonize a set of people on their beliefs instead of engaging in healthy debates. I am not saying to approve anything anyone wants to preach about. People who incite violence towards groups or doesn’t follow the rules set forth by the university should clearly be denied access to a platform. We should not get rid of events and clubs that support and provide a place of safety for those marginalized. All we can do is take a long hard look at the state of free speech at our campus and ask whether more can be done to protect it.